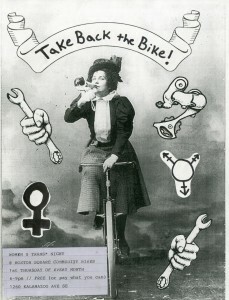 Due to the upcoming July 4th Holiday we’ve decided to move the date for Take Back the Bike ( Women and Trans Night) to the following Thursday July 9th. Hope to see you then. We had a beautiful evening this past Wednesday. First separated bike lanes in the town. Great start. Here’s to hoping that the next mayor rides with us a year from now. – P.S. Boston Square will be there running support a year from now too. Boston Square Community Bikes is hosting TWO “Pit Stops” on national Bike to Work Day: May 15, 2015. 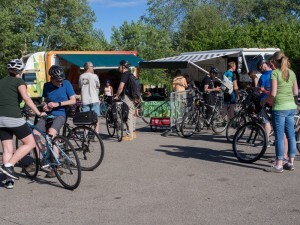 Stop for breakfast, give-aways, and free tune-ups. 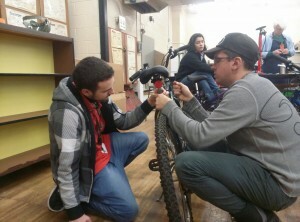 Thank you to Calvin College’s Engineering Unlimited for helping the bike shop organize our spokes and tires. It’s always a team effort. 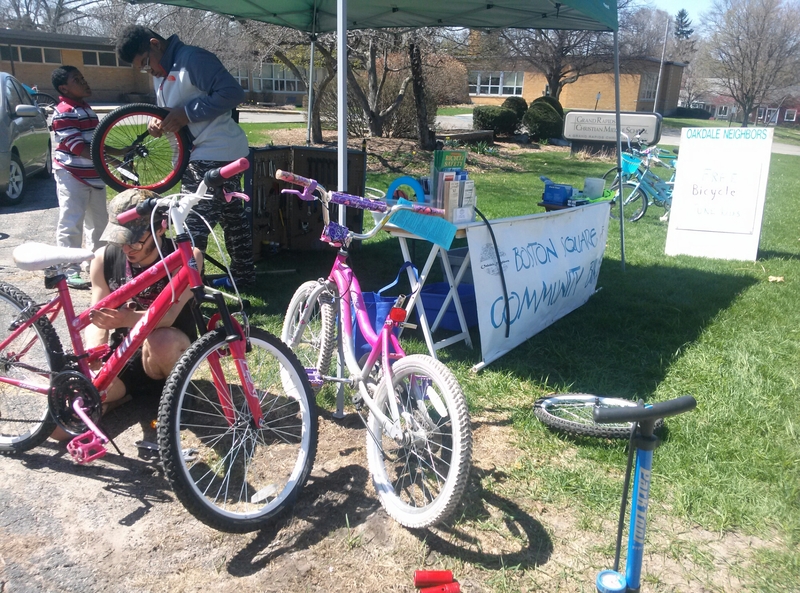 We held a mobile bike shop and bike donation drive at Grand Rapids Christian Middle School on April 18, 2015. 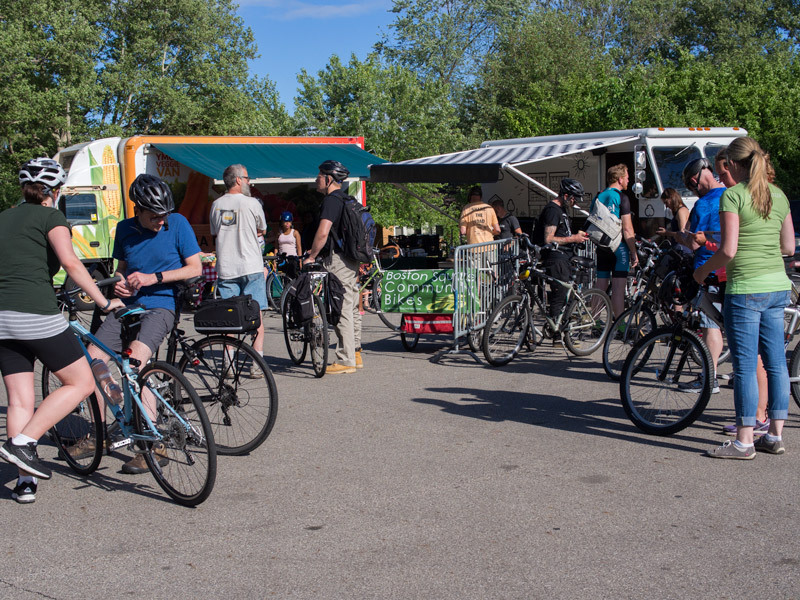 The City of Grand Rapids is gathering community input to help develop an outreach campaign around traffic safety to reduce the number of bicycle/vehicle crashes and fatalities in the greater Grand Rapids area. 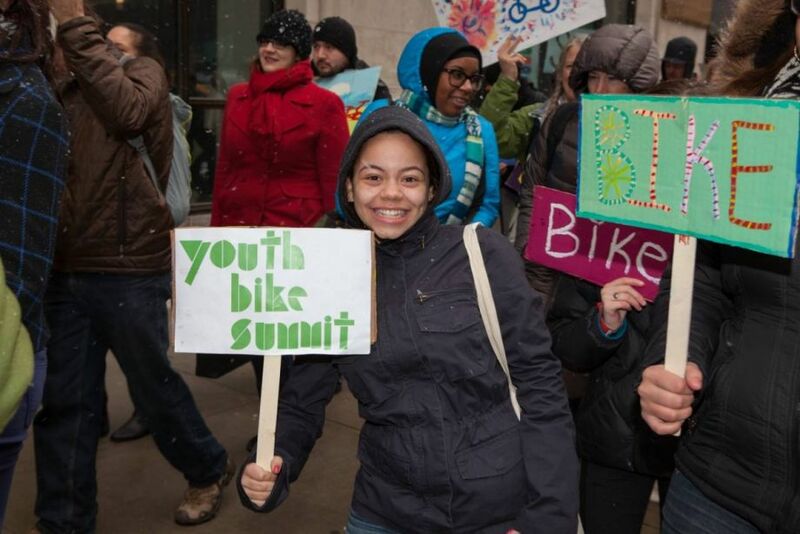 TheRapidian featured Boston Square Community Bikes and several other bike organizations in a recent article about improving bicycle accessibility for transportation. 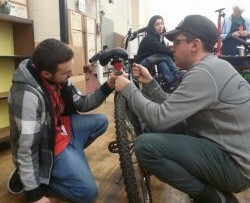 Donate your old bicycle to Boston Square Community Bikes. 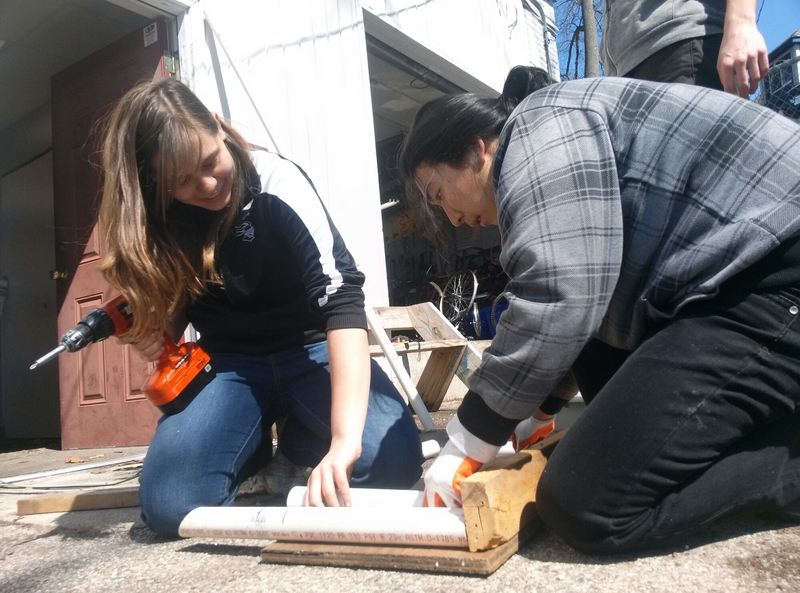 Boston Square Community Bikes is a program of Oakdale Neighbors that is promoting sustainable transportation by helping you learn about bicycles and bike repair, providing space and tools for you to work on your bike, and refurbishing donated bicycles for sale.